Asus launched its latest dual camera smartphone with 5,000 mAh battery. 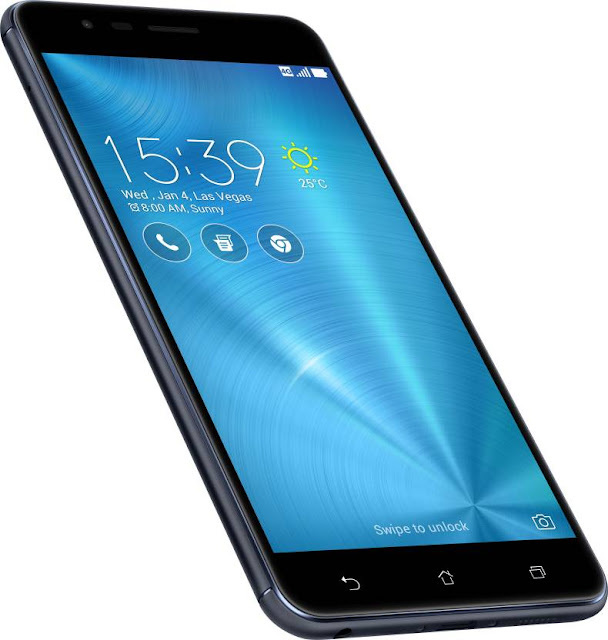 Named Asus Zenfone Zoom S, the smartphone was launched. The Asus Zenfone Zoom S comes with a price tag of Rs 26,999 and it is exclusively available on Flipkart. The smartphone comes in Navy Black and Glacier Silver color options.